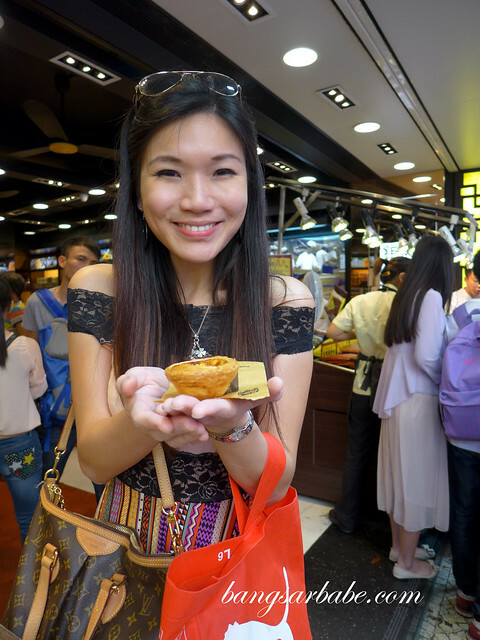 I went on an egg tart frenzy when we were in Macau last month. 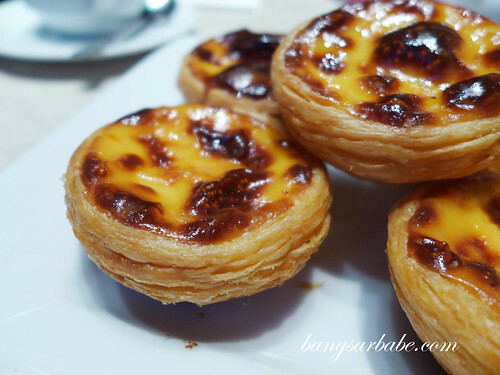 My parents were on a biscuit hunt at Koi Kee, but I was instead drawn to the glass display of piping hot egg tarts at the shop’s front. 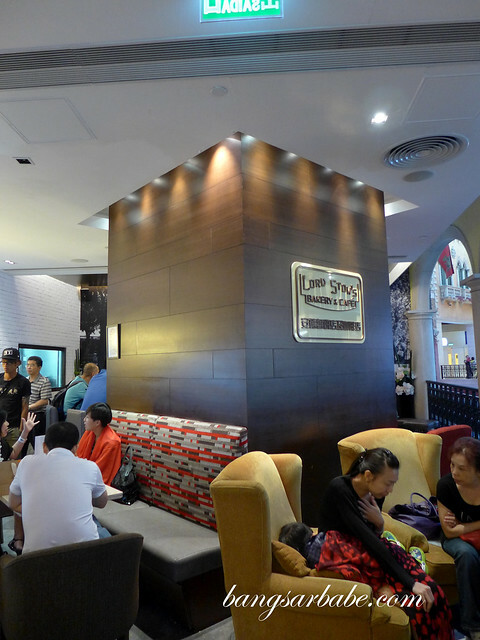 Plus, you wouldn’t want to step into Koi Kee for biscuits on a weekend – the crowd is insane and bordering ruthless. 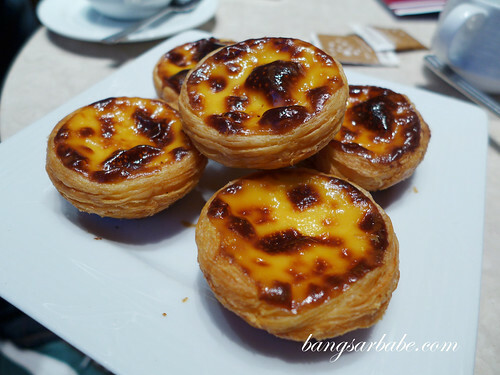 But I was fairly happy with my egg tart – a delicious combination of egg custard and flaky puff pastry. I was just about to buy another one (HKD 8) but Mei insisted I wait for Lord Stow’s version at The Grand Canal Shoppes. But Lord Stow’s was awesome! I’m glad she did. 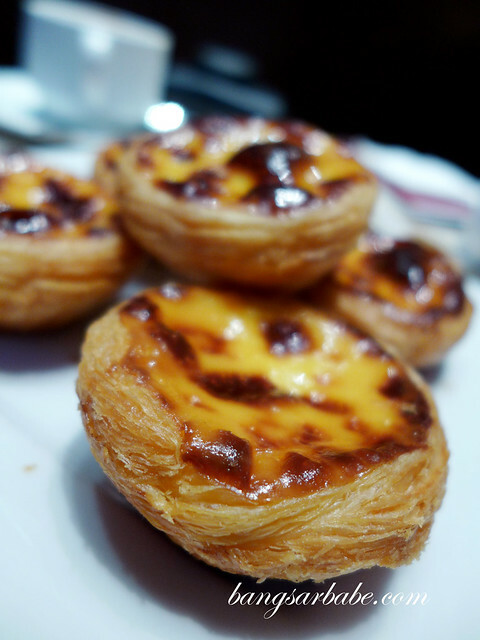 Lord Stow’s is said to serve one of the tastiest egg tarts in Macau and there’s perpetually a queue for these delightful treats. 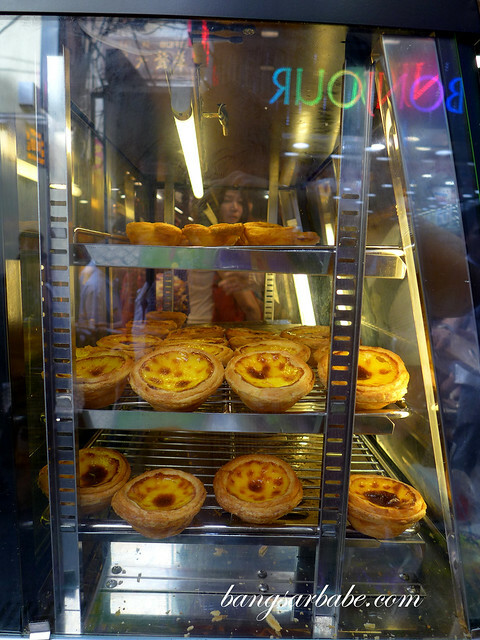 I had two tarts (HKD 8 each) for myself and it was oh-so-good – buttery crust and a richly egg custard centre. 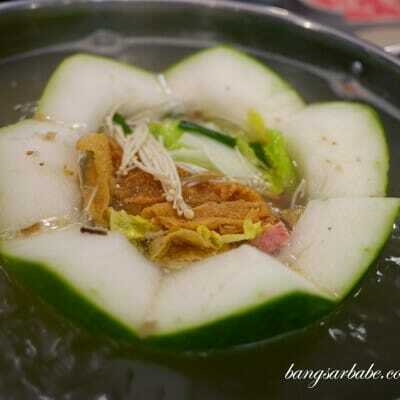 It was warm, crispy and creamy. I ate both my share within minutes. 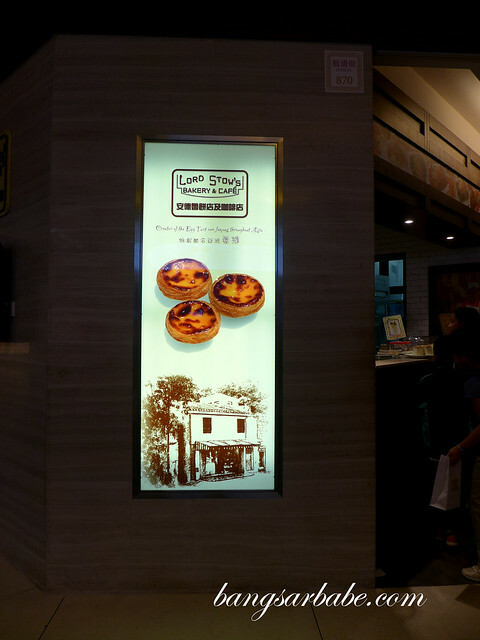 If you’re visiting Macau, I would recommend making a pit stop at Lord Stow’s if you’re into egg tarts. These babies are worth the extra calories and sugar rush!